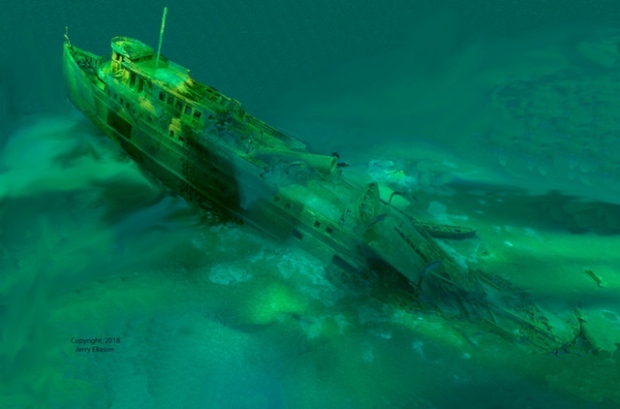 A shipwreck lost to Georgian Bay 90 years ago has been found, and divers are amazed by the Manasoo's condition. A Windsor shipwreck researcher and a crew of U.S. shipwreck hunters found the wreckage of the Manasoo in about 60 metres (200 feet) of water, off Griffith Island this summer. The divers say the steel steamship is in excellent condition after sinking on September 15, 1928. 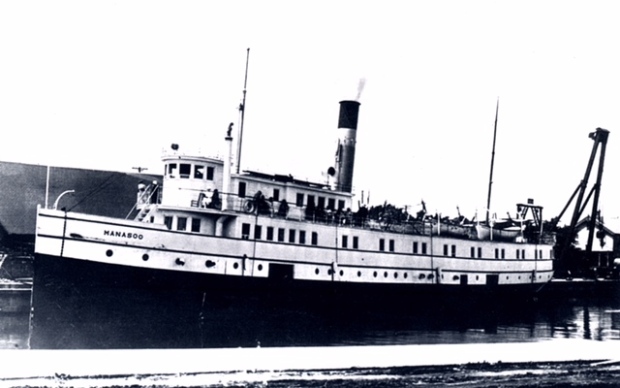 Sixteen of 21 passengers perished when the steamer sank in high seas in the middle of the night during a storm. 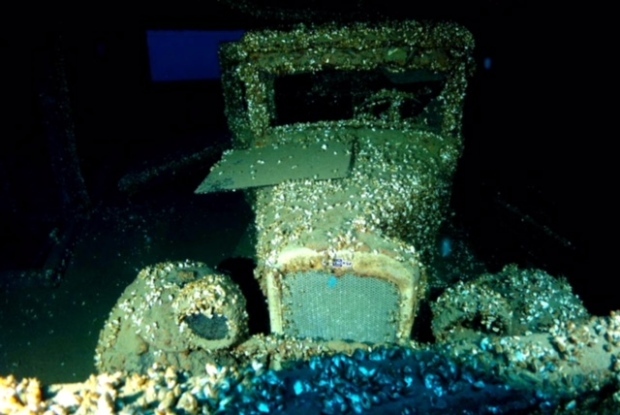 In addition, 100 cattle and a 1927 Chevrolet Coupe went down with the ship, a unique feature says historian and diver Cris Kohl. This group of shipwreck hunters have a good couple summers, finding the Manasoo on June 30th, the J.H. Jones the next day, and the wreckage of the Jane Miller in 2017, all in Georgian Bay. "We've been very busy...but we got very lucky...you don't normally find shipwrecks on back-to-back days," Kohl says. 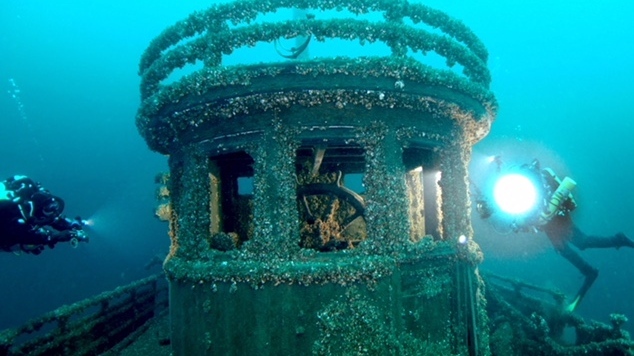 And they're not likely to quit anytime soon, Kohl syas there are 7,000 shipwrecks in the Great Lakes, but only about 2,000 have been found.